If January is the time to make self-improvement resolutions, June is the moment to update personal surroundings. Now that windows can be left open to the breeze and sunlight can stream through late into the afternoon, a home filled with dark shades doesn't do much to match the mood. That's why you should resolve to make some home improvements for the summer—if anything, your months-long hibernation deserves the change. 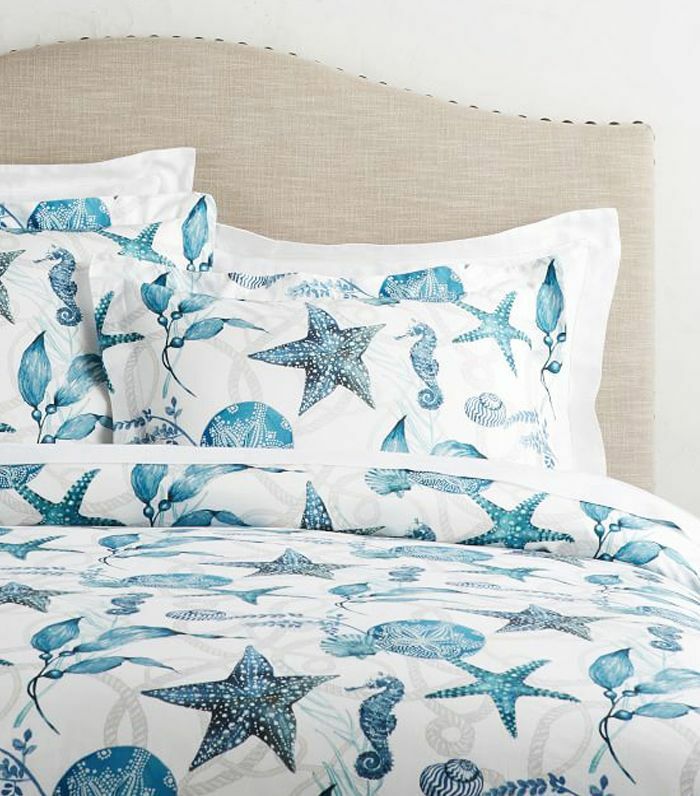 We reached out to Monica Bhargava, executive vice president of design and product development for Pottery Barn, to give us tips on the best ways to revamp your rooms until fall arrives. Her advice? Paint. It's simple, it's affordable, and it's going to let your home complement the airy feel of the season. Here are the five paint colors that'll be popular this summer, and we suggest you get rolling on it ASAP. 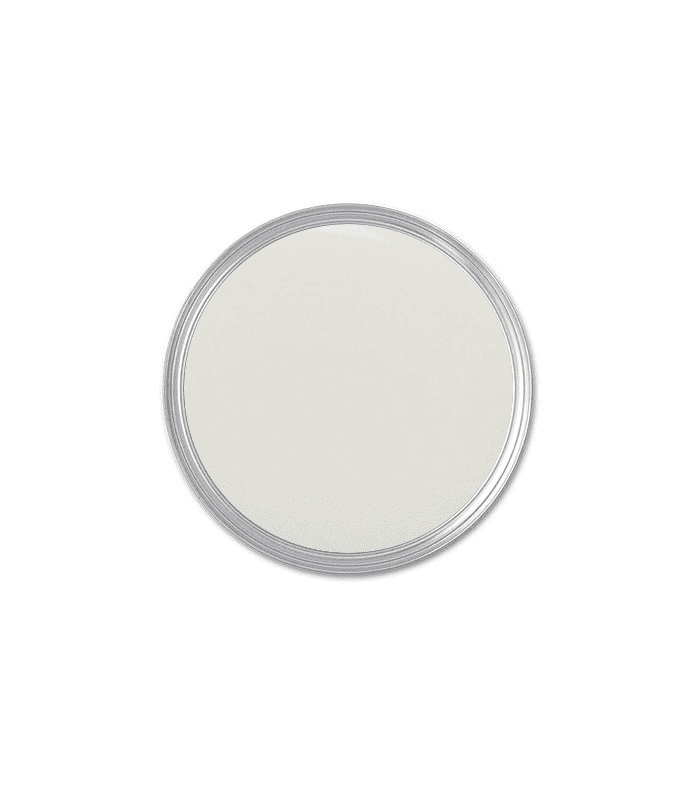 "This is a true classic white and a nice, fresh look for the summertime," Monica says. Stick to soft neutrals for the season, she advises, since it works with the light atmosphere. 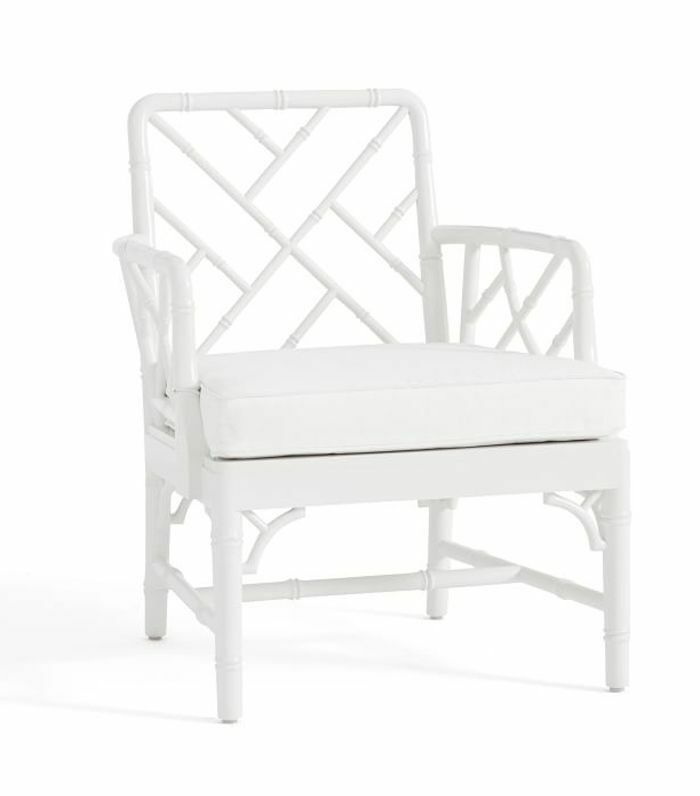 Or go for a monochrome look with the appropriately named June Chair. 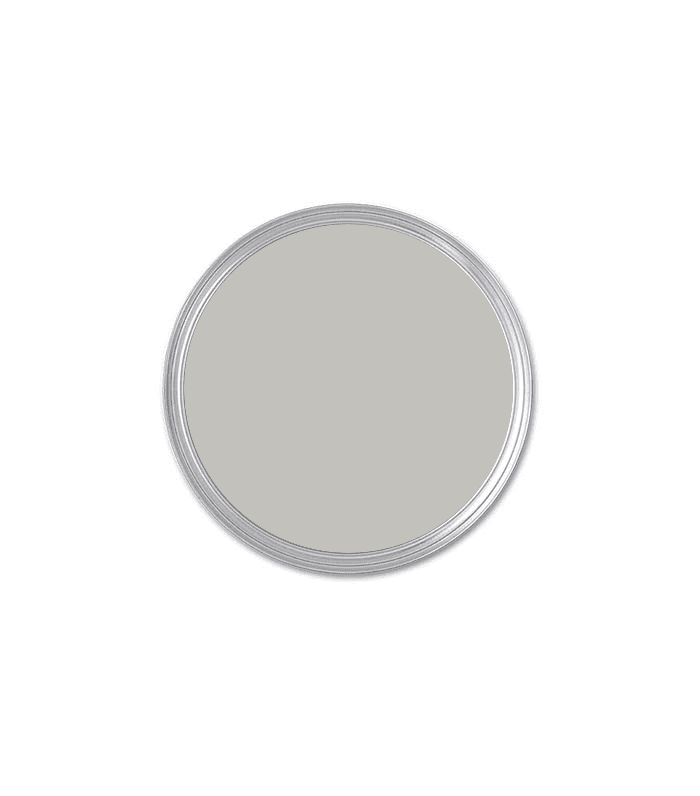 "This is a soft gray that adds a bit more interest than solid white but still sits in the background and lets your décor take center stage," says Monica. 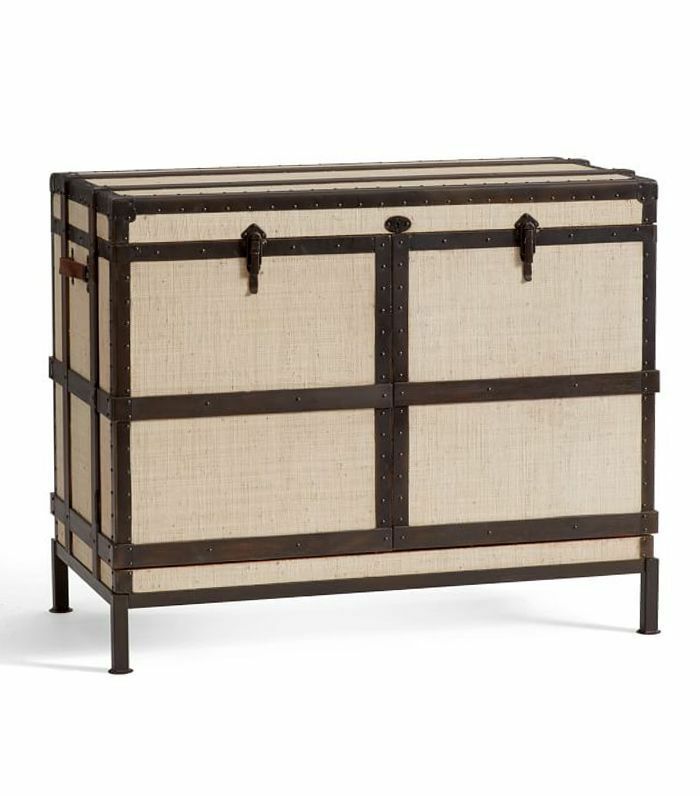 She recommends the Ludlow Trunk Bar Cabinet in "raffia" as a design piece that can work for this shade, since it's "a classic piece that highlights the neutral look of a room." "Abalone Shell complements our love of all things blush," Monica says, noting that it makes for a good accent shade, too. "Layering our blush and neutral textiles into a room with it gives your home a romantic vibe that will be the perfect energy for summer guests." 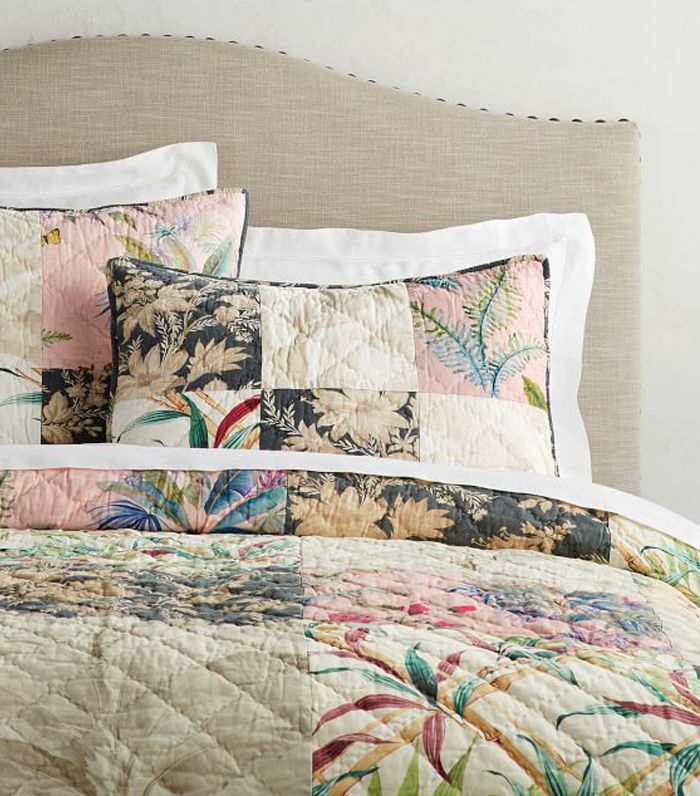 She recommends pairing the color with the Bari Floral Patchwork Quilt, if you're looking to go a step further. 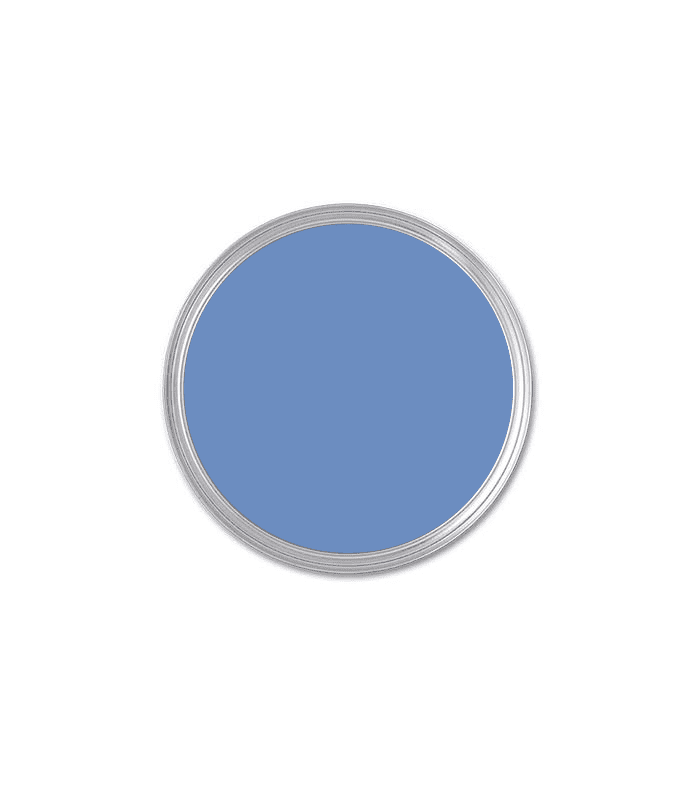 "This is a soft blue that's crisp and clean, providing an overall feeling of summer," she says. "It looks great against natural woods and neutral décor." Monica suggests using textiles to provide a warm layer against the shade, or opting for the Catalina Coastal Duvet to balance it. "This will give a nice pop of blue to any room," she says. "It's a little stronger than the colors above and could be used for an accent wall, or if you're bold, a whole room." 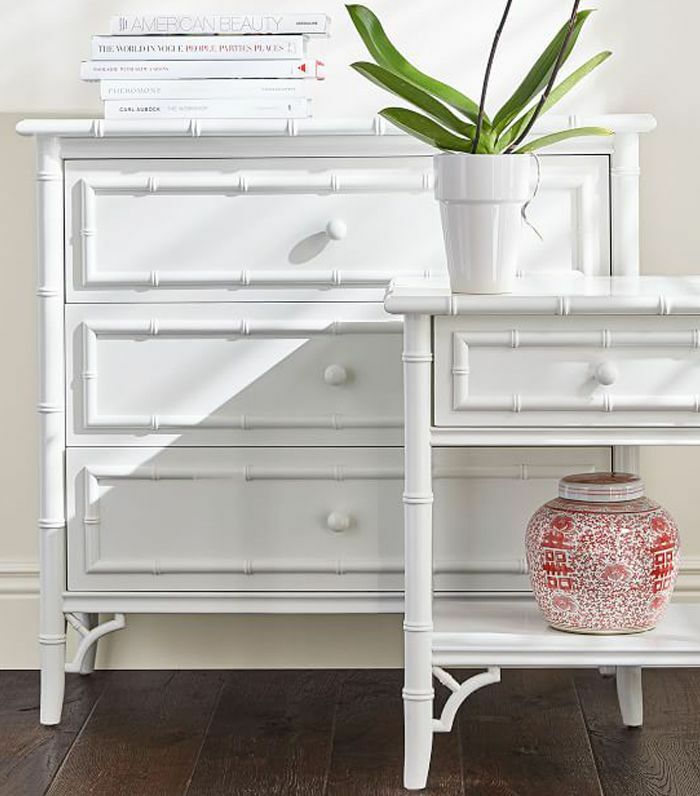 Monica says that the white finish of the June Dresser would be a smart pick that'll stand out from the paint. Up next: 12 Blogs Every Interior Design Fan Should Follow.